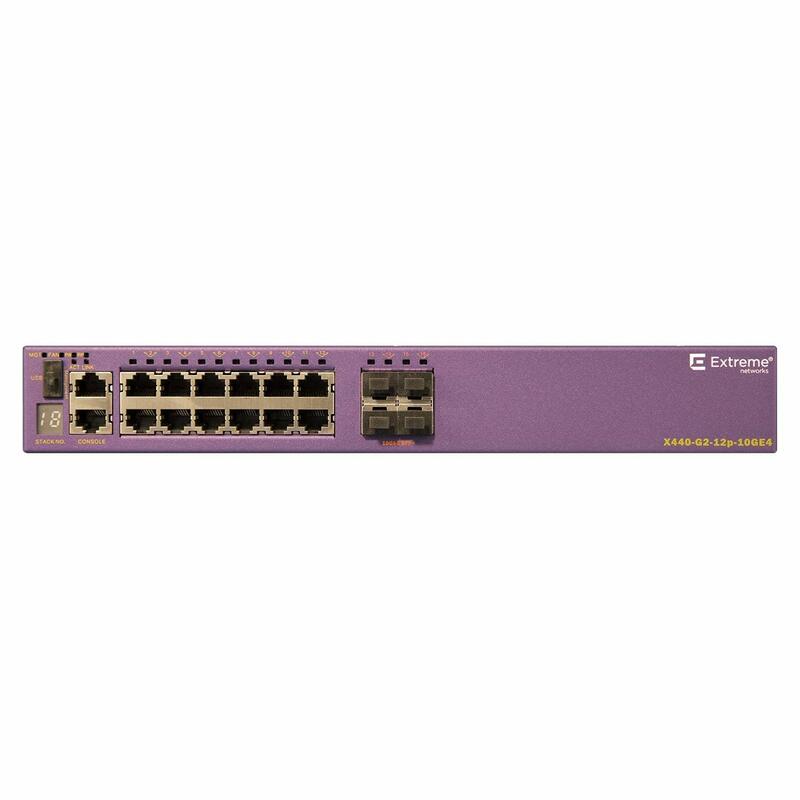 Ruckus ICX7150-48ZP High POE power (up to 90W per port) switch 48 port. 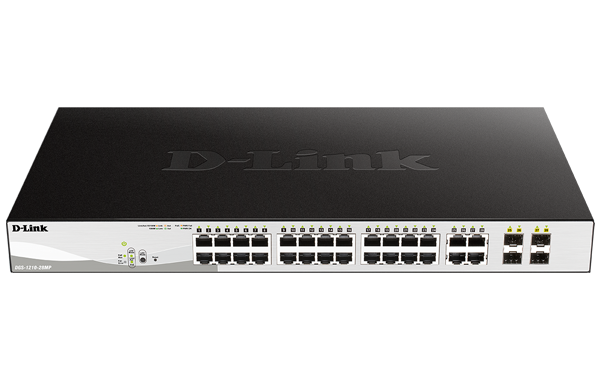 Extreme 220-Series 24 port 10/100/1000BASE-T PoE+ network switch. 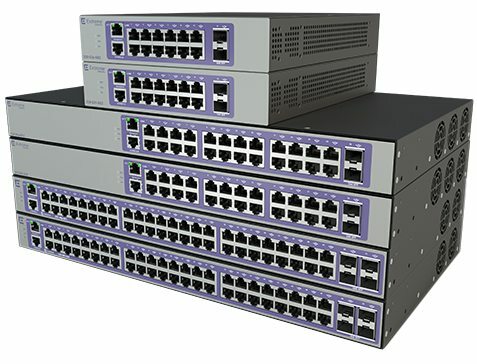 Extreme X440-G2-24p-10GE4 POE+ network switch. 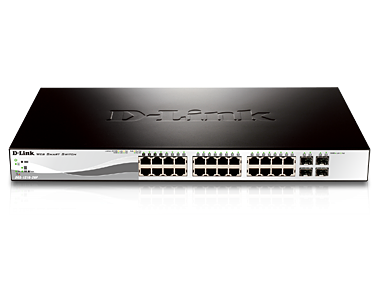 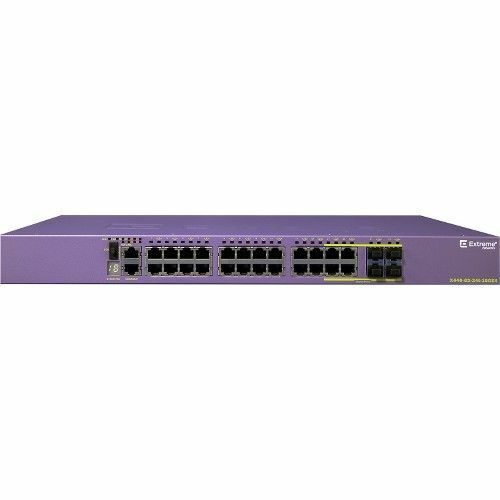 Ruckus ICX7650-48F fibre switch 48 port with 24 ports 10G capable.